After our stay was up the next part of our journey was Vancouver. 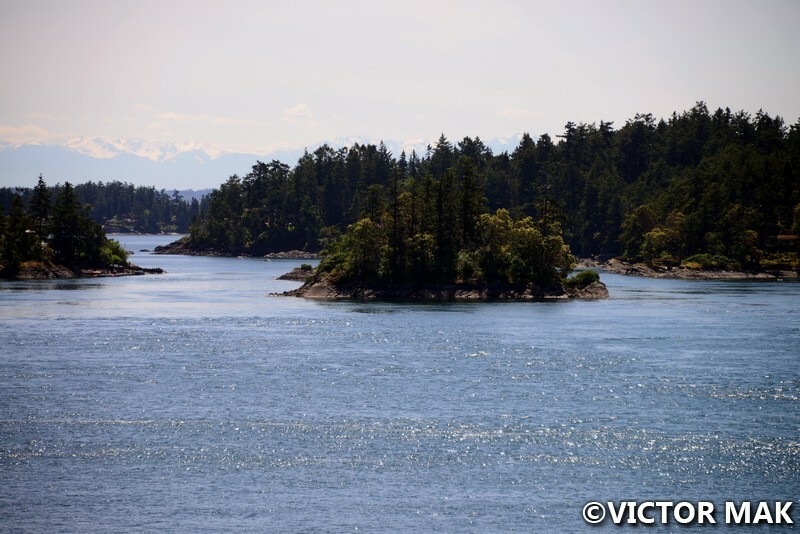 We were very sad to leave Victoria, 5 nights weren’t enough. We took the bus and ferry shuttle over. It was an amazing ferry ride. We couldn’t believe it could get any better but it did. You see all those dots? 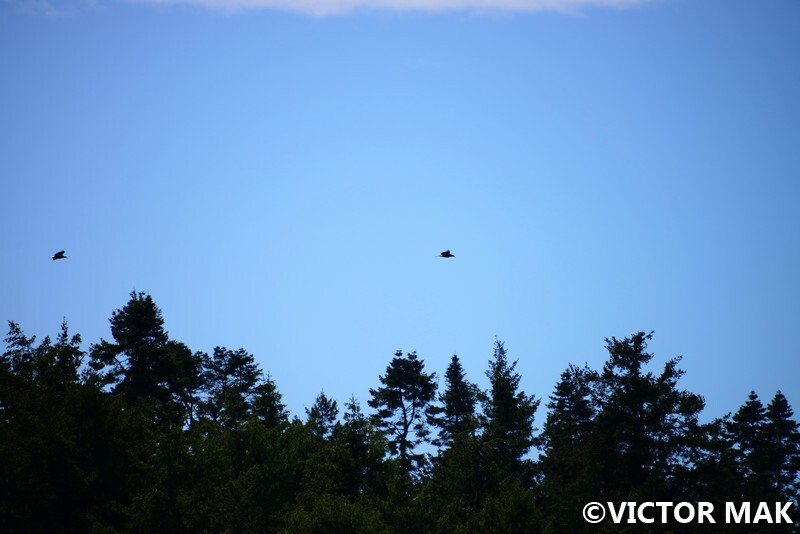 There were over 3 dozen bald eagles flying above us and flying over the islands. It was majestic. We didn’t want our ride to end. Our dream home if we had disposable income. 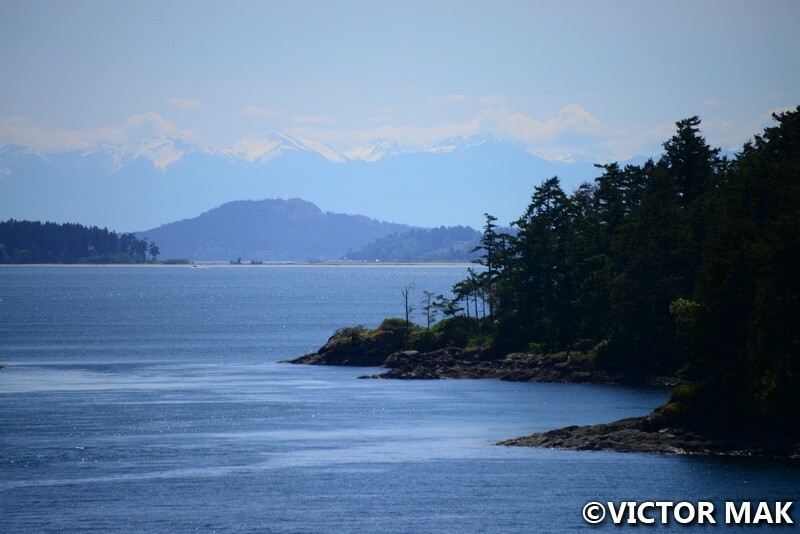 And now our time on Vancouver Island has officially come to an end and onto the mainland. Our ferry pulling into dock. Posted on September 27, 2016 April 5, 2017 by jebusandandrea	This entry was posted in British Columbia, Canada, North America and tagged Bald Eagles, BC, British Columbia, Cananda, Ferry, Photography, Travel, Vancouver, Vancouver Island, Victoria Canada. Bookmark the permalink. Ah, but Vancouver has its own beauty! We weren’t into Vancouver as much but we grew up in a big city so cities don’t excite us too much (took us a few trips to realize we need more nature). We didn’t realize how small it is. Next time we will stay by Stanley Park, we liked it over there. We stayed at The Burrand. It was a good spot too but not as many trees over there. The air smelled so clean over there. That was refreshing. 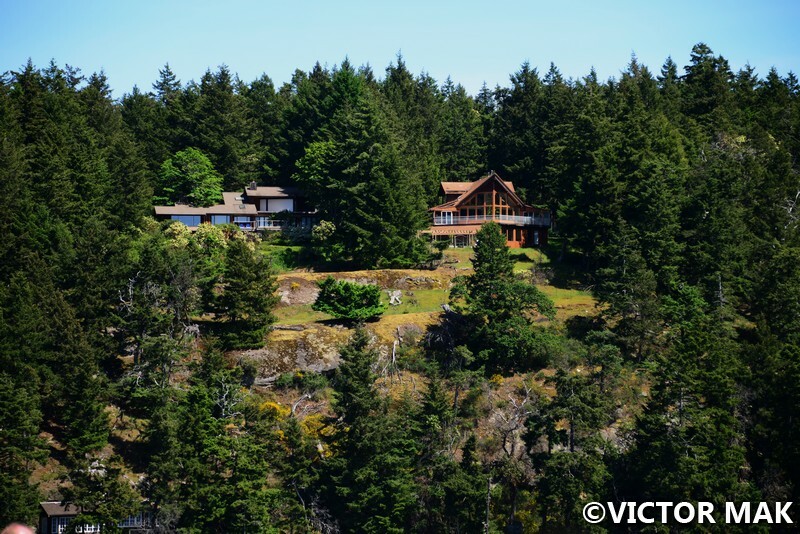 You would probably enjoy the North Van area….lots of nature. But Stanley Park is one of my favorites too. I hope to get up there next summer. 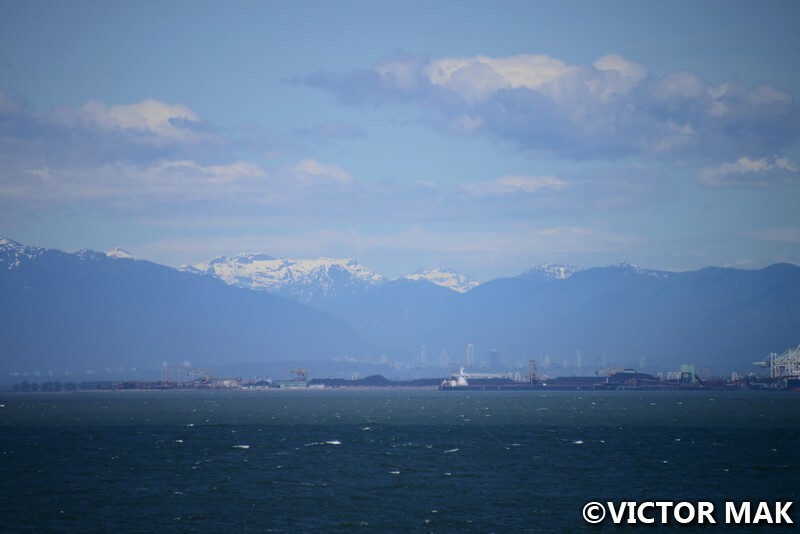 North area, is that going towards Sea to Sky highway? We love seeing mountains. 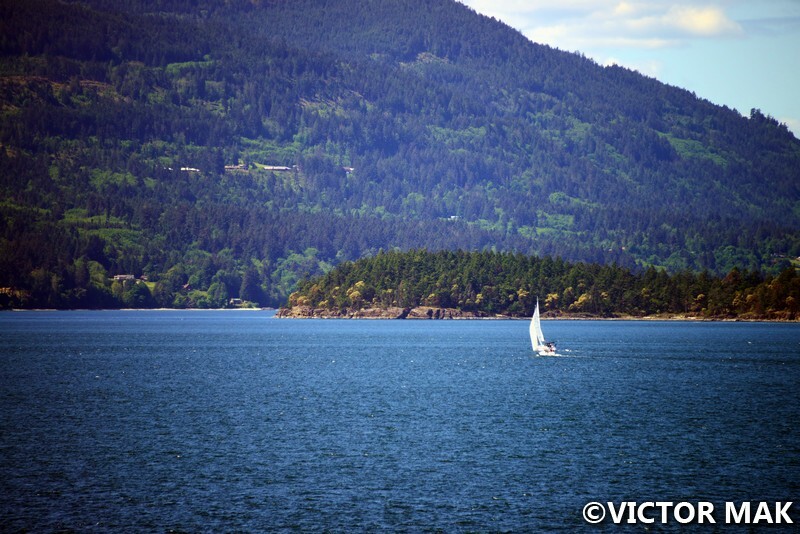 We aren’t sure if we would fly to Seattle and take the ferry over or Vancouver and ferry to Victoria. Or go to all 3 places next time. We were blown away by the beauty. West Coast has ruined us. All the hikes accessible by public transport here aren’t half as pretty so we’d rather sit home and watch tv. This vacation felt like a dream, it flew by so fast. Yes, that is the area I mean. Even from Seattle you can rent a car and easily get to the Olympics to the west or Mt. Rainier. This is a gorgeous area as is British Columbia. So glad you had such a wonderful vacation. Wow! Thanks for the virtual journey. All those eagles must have been amazing. The eagles were so cool! We didn’t expect to see so many. Someone would like to move to Victoria! 🙂 Maybe you could buy a little resort and rent cabins to tourists. Or start your own tour service, like guided tours of Chinatown or the different pubs and restaurants there? You’re a really good guide with a terrific grasp of the history of a place. I bet there’s room for someone like that in BC! Even our guide was a little surprised how at home we felt. It does move at a slower pace. It was easy to get around downtown without a car. They have buses and taxis. I admit I do a little research when I get ready to post – hope the details are accurate. Once they weren’t for one of my Paris post but it was corrected when another blogger pointed it out. The ferry ride was amazing. Seeing so many eagles was amazing. Seeing our national bird – just felt awe. Wonderful pictures of the pictures. 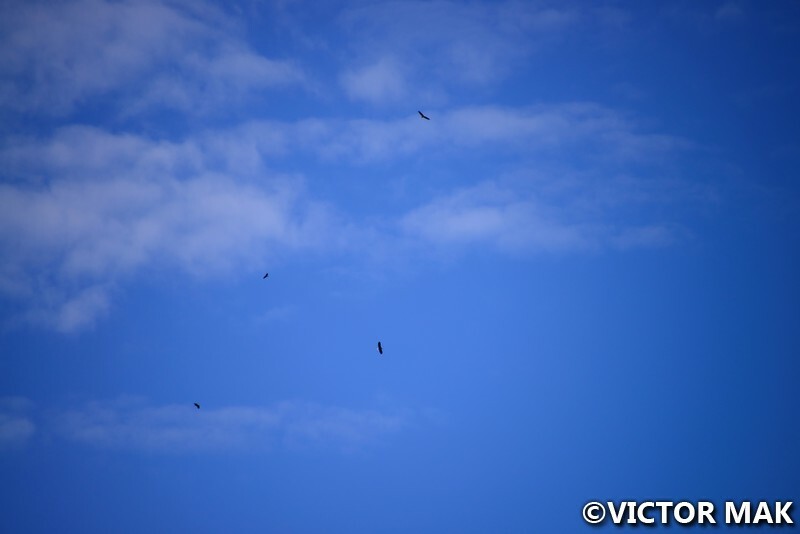 Seeing the bald eagles flying above must be majestic view. I like seeing pelicans flying in the sky and sometime low flying near water. It would be sad to leave such the place. So majestic! We love watching all types of birds too. 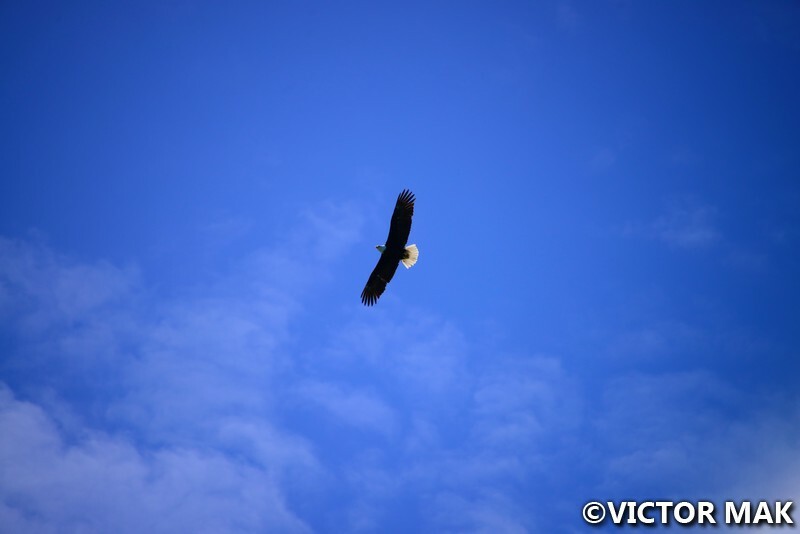 Never thought I’d see an eagle in my life but this was a very different trip for me. The last couple years I’ve been working on going outside my comfort zone. 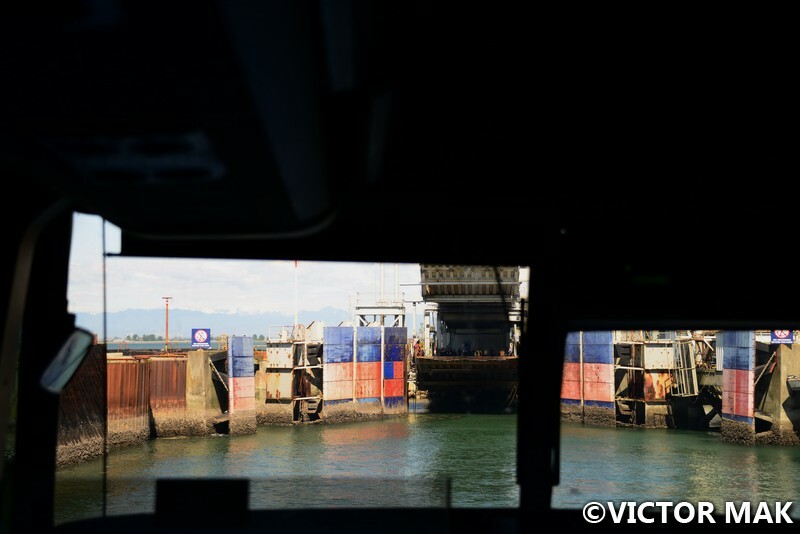 Victoria is one of my favorite cities ~ I use to take the ferry from Seattle to Victoria just to enjoy the ride and see the beauty. You’ve covered it with your photos and words and I am happy to hear you feel similar thoughts about the area. So much to see there… Cheers to a great autumn for you all. 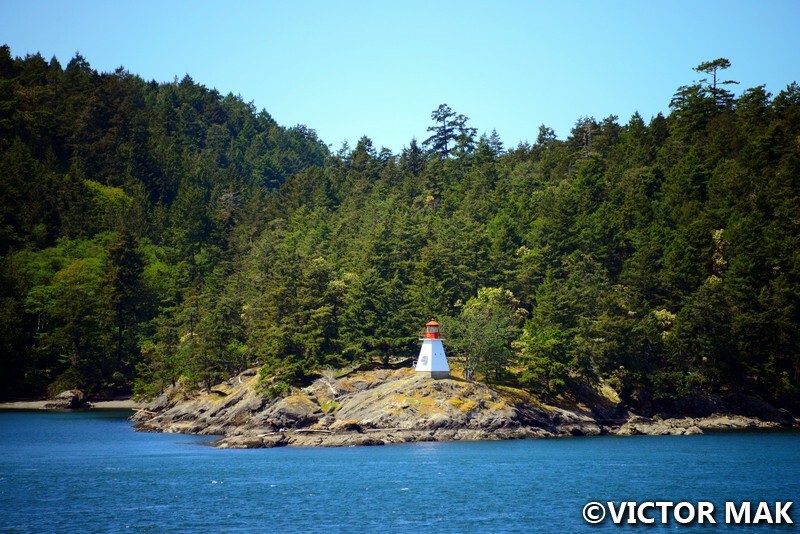 Loved Victoria and Vancouver Island. One of the greatest places in the world you’re from! We are wondering if we should go to Seattle and take the ferry over next time. We’ve never been to Seattle so that will be nice. Happy Autumn to you too. Do come to Seattle, you’d love it. 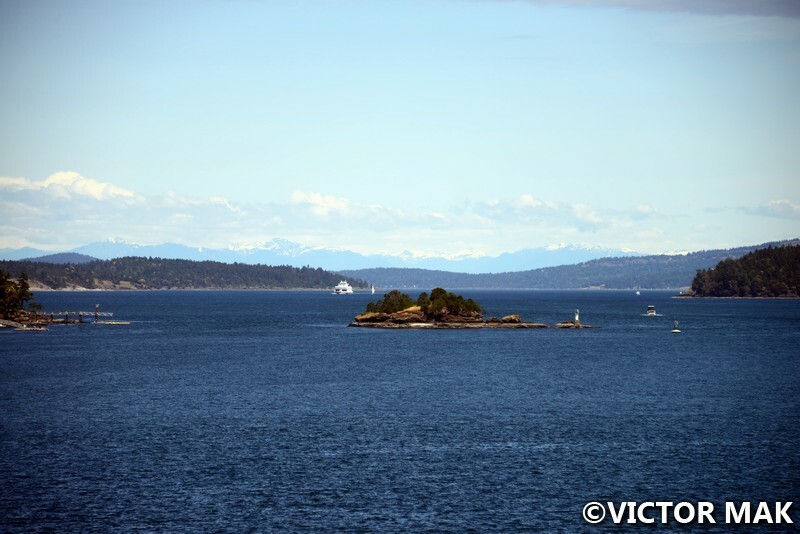 The Victoria Clipper ferry actually docks just down from my flat in Seattle 🙂 Next time, let me know when you’re in town and I’ll treat you to some great Seattle coffee! That would be cool. Meet the guy behind all the great posts. I always show your pics to my hubby. He takes most of our pics and I snap the occasional one. Reading yours, some other blogs, and following other photographers on instagram make me want to learn how to use our camera. Had this old Minolta SRT 101 and the mirror got stuck right when I started to get the hang of that old thing. Loved that camera. Do enjoy not paying for developing film. That would be so neat. So many people I’m curious about. Asia would be a fun place with all our cameras.